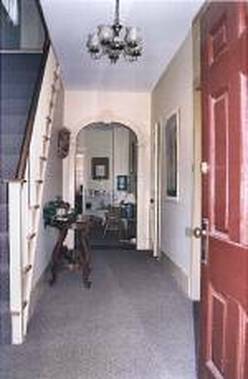 The Connecticut Center For Human Growth and Development is a private practice in psychotherapy established in 1979. Therapists at the Connecticut Center are licensed and certified professionals working in a holistic model who support and foster optimal mental health and personal growth. Many years of learning, experience and insight are utilized toward the goal of integration of body, mind and spirit. The Center is grounded in the belief that knowing and being true to oneself is the key to mental physical and emotional health true autonomy and responsible spontaneity. Their integrated approach includes Gestalt Therapy, Bioenergetic Analyses, Psychodrama, Object Relations, and other treatment modalities as well as neurophysiological insights. "Body and Mind are functionally identical."